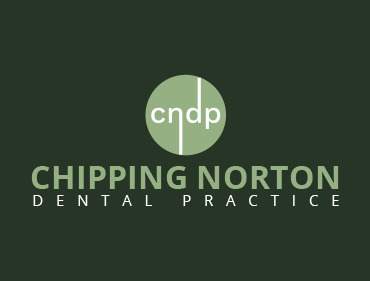 Chipping Norton Dental Practice was established in 2002. 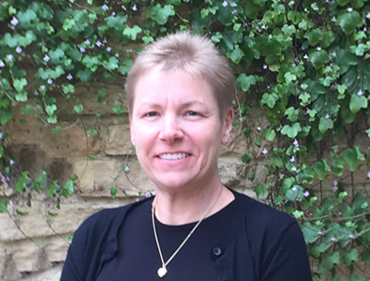 Over this time we have enjoyed steady growth, which led us to move in 2008 into larger premises, just three doors down from our previous dental practice. 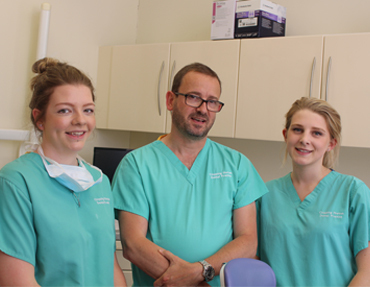 Our new dental practice and dedicated dental implant centre, which is housed in an historic building that was once a British School and a recording studio, has undergone a major refurbishment with substantial investment in new surgery equipment, x-ray facilities and computer systems. 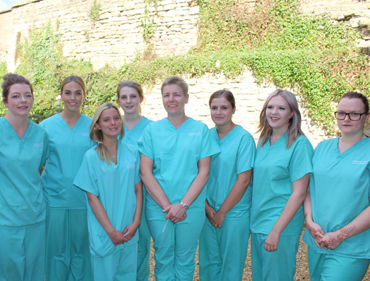 Our dedicated, established and loyal team is committed to providing superb, affordable dental care with a thorough yet gentle touch. We have worked hard to build up a reputation of excellence within the community. 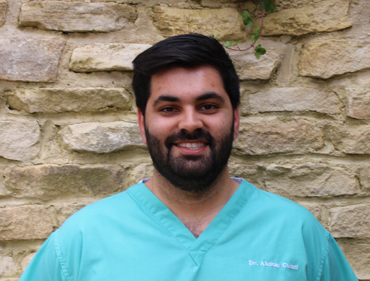 We have six dentists at Chipping Norton Dental Practice all of whom are passionate about their work and always strive to improve their knowledge in the ever-changing world of dentistry. 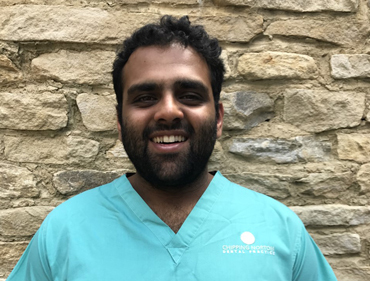 Their approach is very informal and they welcome the chance to build a caring and genuinely friendly relationship with their patients. 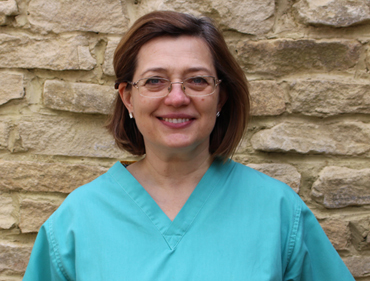 For dental implants Oxfordshire ,visit our dedicated Dental Implants website. 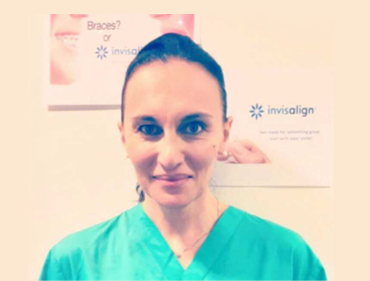 Book an Appointment at our practice. We are open Monday to Thursday 9am - 6pm, and on Friday 9am - 5pm. 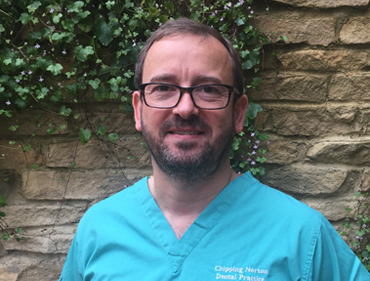 I am very pleased with the recent dental implant surgery that I have had at Chipping Norton Dental Practice. 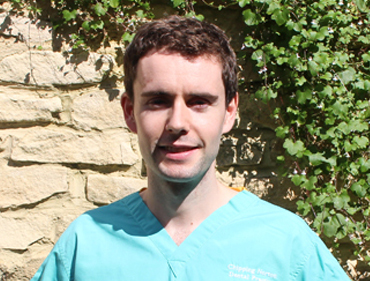 I found Mr Emmott to be very professional and he explained each procedure as the treatment progressed. This is the second course of treatment I have had.